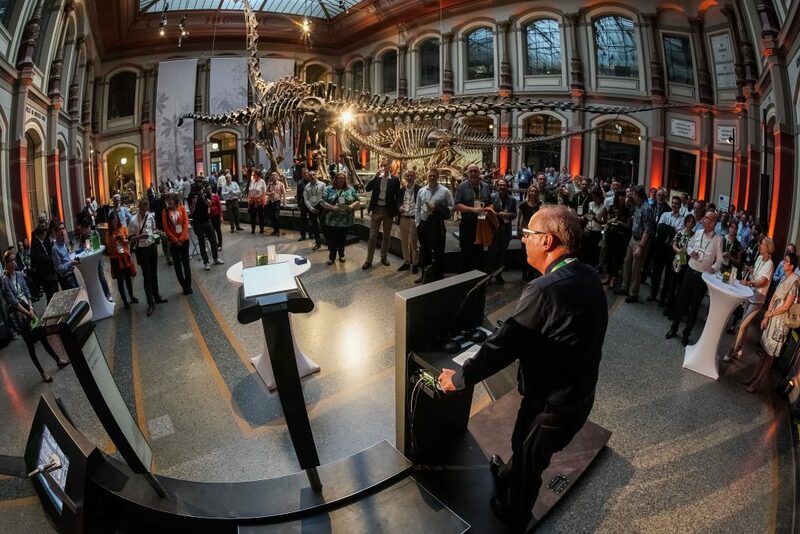 ICA 2018 | Photos of the ICA 2018 published! 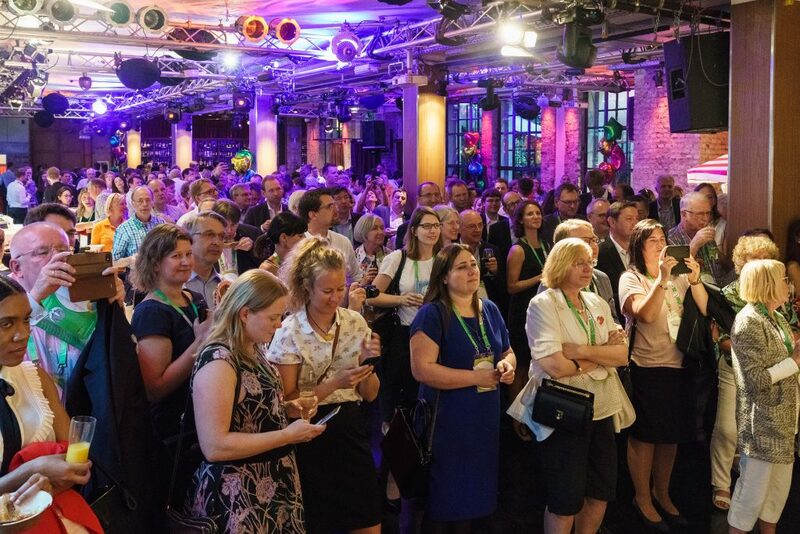 22 Jun Photos of the ICA 2018 published! 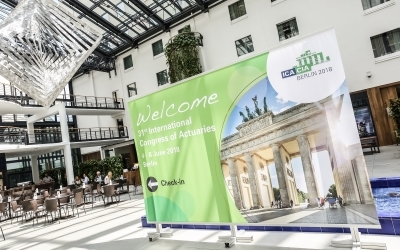 The congress photos of the International Congress of Actuaries 2018 were published! 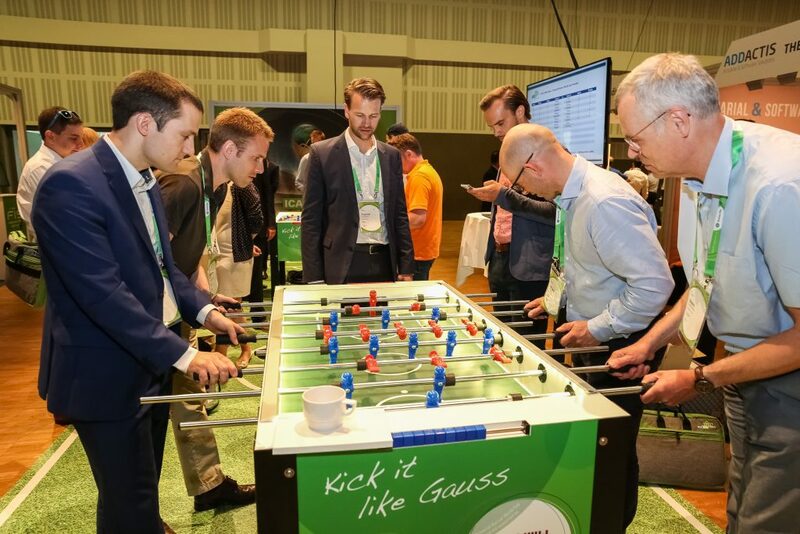 The gallery includes pictures of the congress days, the International Actuarial Arena, the Limited Attendance Experience (Lecture Hall Ruins, OTTOBOCK), the Welcome Event, the Garden Event and the Farewell Event. If you want to see more pictures, click here!